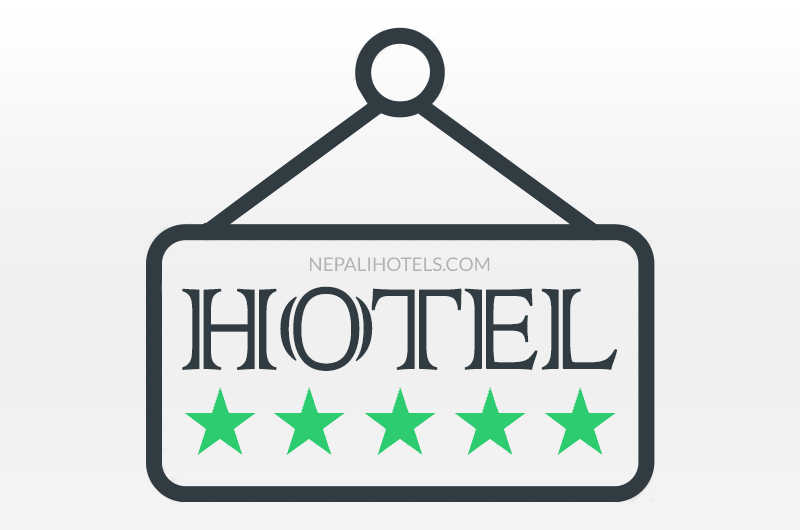 Mount View Pokhara is situated in Pokhara, this hotel is within a 10-minute walk of Ratna Mandir and Barahi Temple. Pokhara International Mountain Museum and Davis Falls are also within 3 mi (5 km). Along with a restaurant, this hotel has a bar/lounge and a coffee shop/café. Free buffet breakfast is provided, as well as free WiFi in public areas, free valet parking, and free airport pick-up. Additionally, a rooftop terrace, a 24-hour business center, and dry cleaning are onside. All 38 rooms offer free WiFi, balconies, and LED TVs with cable channels. Room service, coffee makers, and free newspapers are among the other amenities available to guests.